The Board of Directors at Keva comprises of distinguished individuals who bring together distinguished experience and unparalleled knowledge. Coupled with Keva extraordinary vision and mission, the Board of Directors enable Keva to make a mark for itself in the field of fragrances, flavours and aromatic ingredients. Ramesh Vinayak Vaze is the Managing Director of our Company. He holds a degree of Bachelor's in Science from University of Mumbai. He has a total experience of more than 40 years with the Company. He is a trustee of the Kelkar Education Trust. He was appointed Managing Director of the Company in August 2010. 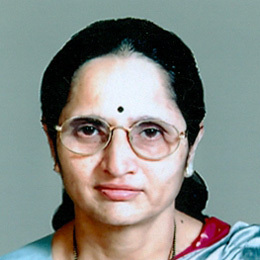 Prabha Ramesh Vaze is a Non-Executive Director of our Company. She holds a degree of Bachelor's in Science from University of Mumbai and has more than 35 years of experience in the Company. 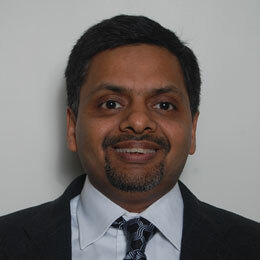 Kedar Ramesh Vaze is a whole time Director and the Chief Executive Officer (CEO) of our company. He holds a degree of Master's in Science in Organic Chemistry from Indian Institute of Technology, Bombay. He has a total experience of more than 19 years with our Company. He has been a Director on our Board since 2010. Amit Dalmia is a Non-Executive Director of our Company. He holds a degree of Bachelor's in Commerce (Hons.) from St. Xavier's' College, University of Calcutta. He is a qualified chartered accountant from the Institute of Chartered Accountants of India where he obtained first rank. He is also a qualified Cost Accountant from the Institute of Cost and Works Accountants of India and a Company Secretary registered with the Institute of Company Secretaries of India. 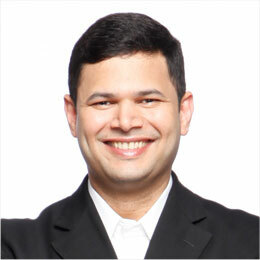 He is an Executive Director in the Private Equity Group of Blackstone Advisors India Private Limited based in Mumbai. He is primarily involved in monitoring the performance and development of Blackstone portfolio companies in India. He has been a Director on our Board since 2012. 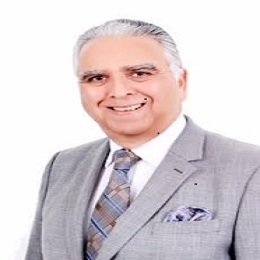 Mr. Deepak Raj Bindraobtained a degree in commerce (B.Com) from Punjab University and qualified as a Chartered Accountant in 1972.He was later admitted as FCA in Institute of Chartered Accountants in England & Wales. After initial few years with KPMG in London, he joined Unilever Group where he worked for about 23 years in a variety of different segments and senior management roles. His vast experience includes setting up of large greenfield projects, turn around of businesses, heading profit centres dealing in both fast moving consumer goods as well as consumer durables. 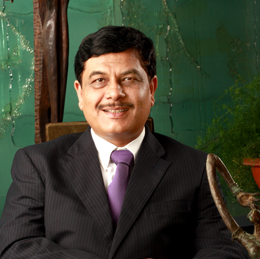 He has worked in Quest International, an International Flavour& Fragrance company (a part of Unilever Group that was later sold to ICI plc) for about 13 years as a CEO India, Divisional Director NAMECA (North Africa, Middle East, Central Asia) in Egypt and Global Key Account Director in Holland. Post retirement from Quest, he worked as a Business consultant helping SMEs to bring about change management and turn-around of their businesses. Alpana Parida Shah is an Independent Director of our Company. She holds Bachelor's degree in Economics from St. Stephen's College, University of Delhi and a Post Graduate Diploma in Management from Indian Institute of Management, Ahmedabad. She is currently the President of DY Works, a branding firm headquartered in Mumbai with offices in Delhi and Bengaluru. 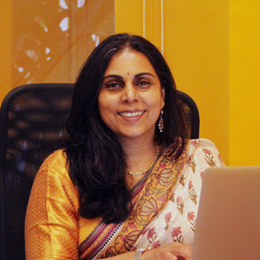 Prior to joining DY Works, she was the Head - Marketing and Merchandising at Titan Industries (Tanishq). She has been a Director on our Board since 2014. 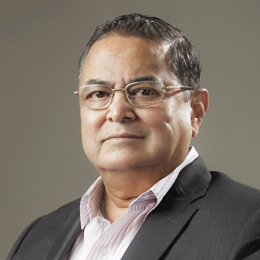 Dalip Sehgal is an Independent Director of our Company. He holds a degree of Bachelor's in Arts from the University of Delhi and Master's of Business Administration from University of Delhi. 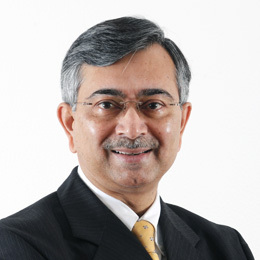 In the past, he has been associated with Hindustan Unilever Limited for 25 years. His past experience also includes Godrej Hershey Limited as Managing Director and Managing Director of Godrej Consumer Products Limited. He has been a Director on our Board since 2014. Jairaj Manohar Purandare is an Independent Director of our Company. He holds Bachelor's degree in Science from University of Mumbai and is a qualified chartered accountant from the Institute of Chartered Accountants of India. He has been the founding director of JMP Advisors since 2012. Prior to JMP Advisors, he was associated with Price water House Coopers in various capacities including that of executive director-in-charge. While at Price water House Coopers, he was Country Head – Markets and Industries. In the past, he has been the Chairman of Ernst & Young and Head of tax practice for Arthur Anderson in India. He was appointed on our Board on February 19, 2015. Sangeeta Kapiljit Singh is an Independent Director of our Company. She holds a Master's degree in Arts, Behavioural Psychology (Hons.) from the University of Mumbai. 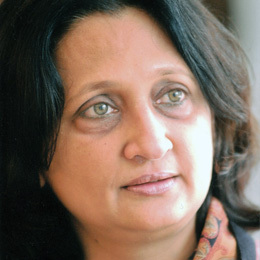 She has been an Executive Director at KPMG, India heading the HR function. She was appointed on our Board on February 19, 2015. Mr. Shrikant Oka obtained a degree in Science (B.Sc.) from Mumbai Universityand thereafter obtained L.Lb degree in 1983. 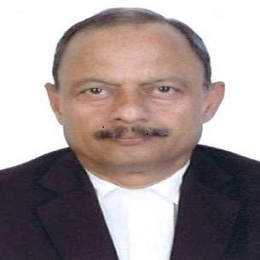 He is a senior lawyer specialized in civil matters since last 35 years. He has advised several companies including government and multinational companies on civil matters covering commercial transactions, property matters and litigations. He is a keen observer of the evolution of the property law and is a trekking enthusiast. Mr. Oka has been appearing as a Senior Counsel in litigations of various municipal corporations.